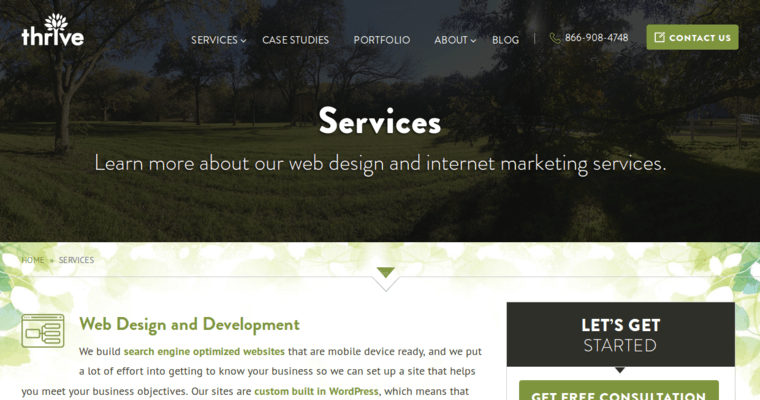 Thrive Internet Marketing has worked to become the best responsive web design firm. Each and every client gets personalized attention. this ensures that the firm is capable of providing a high level of branding. Additionally, the web designers focus on a responsive web design so that consumers can visit the website using any device that they desire. With more people using mobile devices, this is more important than ever. It ensures that consumers can shop, fill out contact forms, and more. Messages don't get lost because the site automatically sizes to fit the screen. 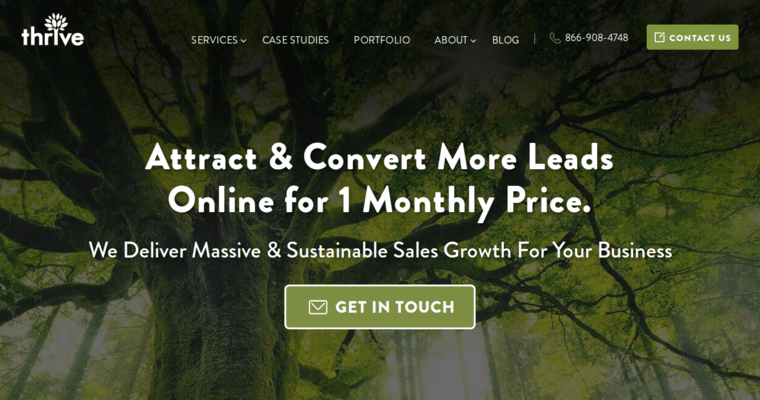 Thrive Internet Marketing will go out of their way to create a stunning website for their clients.